Which remote works with which Nikon? 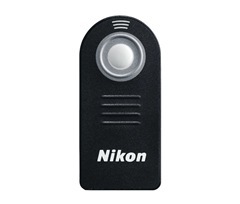 Most new Nikon cameras don't come with a remote control. Some camera bodies will work with multiple remotes (wired and wireless), but unlike the legendary Nikon interchangeable lenses, the remotes don't switch between camera bodies so easily. Here's a quick guide on which remotes work with which cameras and what's the best Nikon remote for your camera. I've listed compatibility where I could find information on the remotes and cameras. Please check the camera user guide to ensure the remote is compatible with your camera before purchasing the remote. All of these remotes can be found at Adorama and B&H Photo. 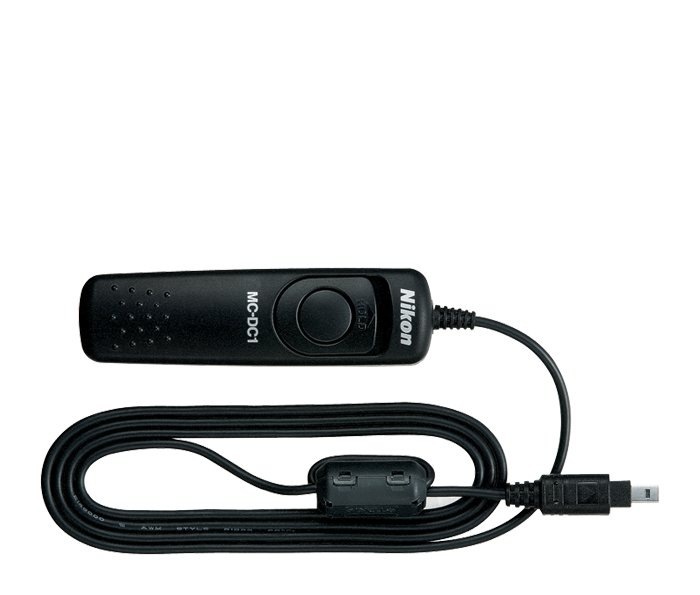 If it works with your camera, the ML-L3 wins the prize for the best remote. 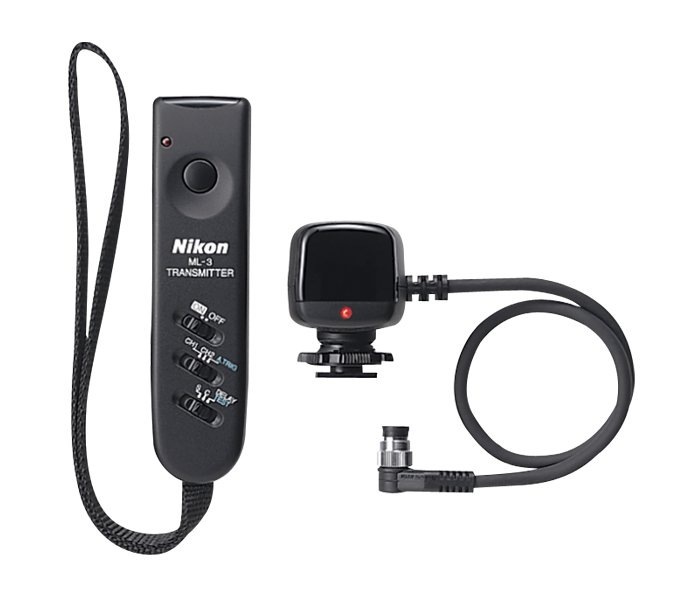 It's cheap and it works with most Nikon cameras. All photos courtesy Nikon. All prices are as of January 2009. The ML L3 is a wireless infrared remote. The camera must be switched to "remote shutter mode" to allow the remote to operate with the camera. There are no instructions with the remote. Check your camera user guide for any instructions (Page 38 for D80 users). Works in timer delay, and non timer delay mode (the manual calls this quick response mode). When set for bulb exposure, press once to activate and a second time to release. There must be a clear line of sight from the remote to the camera. It comes with a small case that can attach to the neck strap. The required CR-2025 3v battery comes with the remote. The D80 when set to "remote" shutter mode, by default will revert to the normal shutter mode after a period of time (about 60 seconds) if the remote hasn't been pressed. This can get confusing if you wait too long to fire shots using the remote. This can be altered changing the Remote on duration to a longer value (1 min., 5 min., 10 min. or 15 min.). If you use bulb exposure, I recommend setting the Exp. delay mode to on. This helps remove any vibration caused by the shutter opening. The MC-DC1 remote is a wired remote with a small USB type connector on the end. 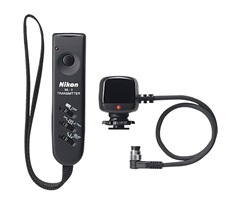 It has the ability to lock in place to keep a shutter open for long exposures. On the D80, simply plug it in and press the button. The camera does not have to be in any special mode to operate it. 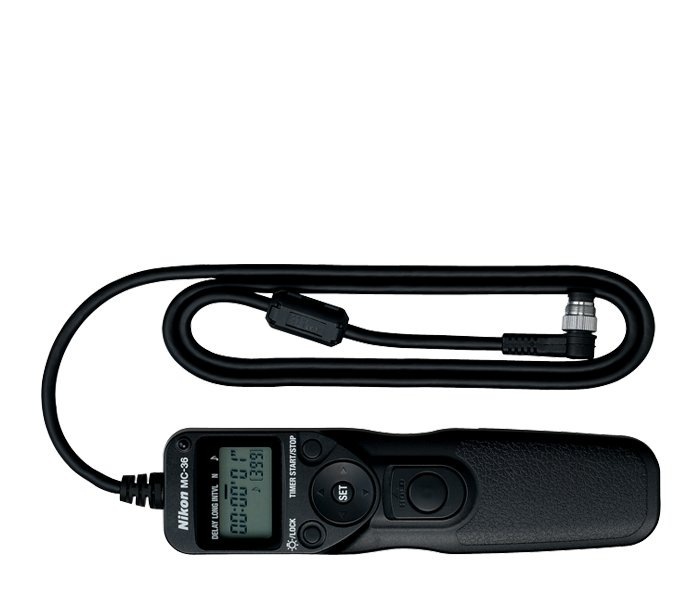 The MC-DC1 has the ability to press and hold and lock to set the exposure so you don't have to keep the button pressed. Great for those starry night sky shots. The remote comes in two similar but different versions, the MC-DC1 and MC-DC2. What's the difference between the MC-DC1 and MC-DC2? I don't know, but reports are they are not cross compatible (i.e. the MC-DC2 will not work on the D80 and MC-DC1 will not work on the D90). Just like the MC-DC1, but for the Nikon D90. Reportedly does not work on the D80. As of early 2009, the MC-DC2 is hard to find in stock. 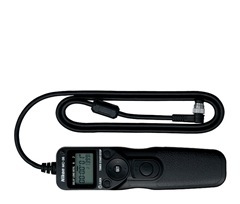 The MC-36 is 10 pin remote and also will work as a timer and an intervalometer for time lapse photography. 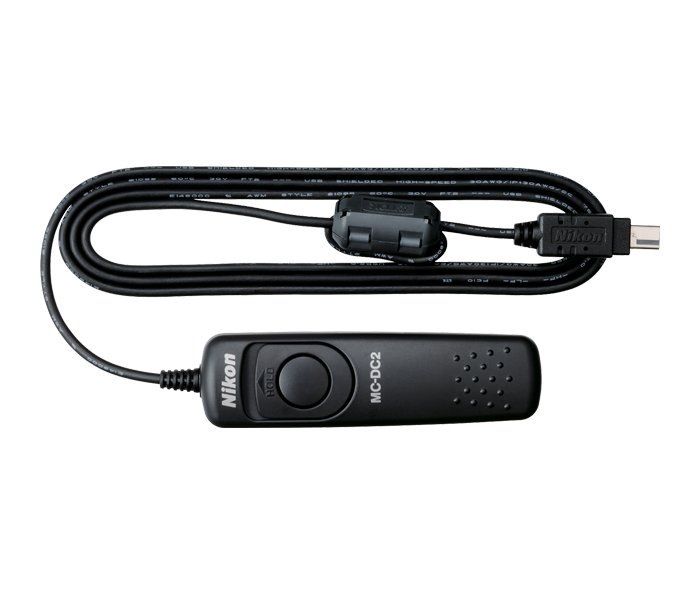 Not to be confused with the ML-L3, this is a 10 pin remote with infrared wireless. This can fire shots, remotely or if something passes between the transmitter and the receiver (for surveillance wildlife photography). Another 10 pin remote, but wired. Has a lock/hold capability. 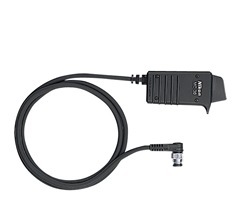 Not really a remote, but a cable with connectors to allow building your own remote or hooking it to other equipment. 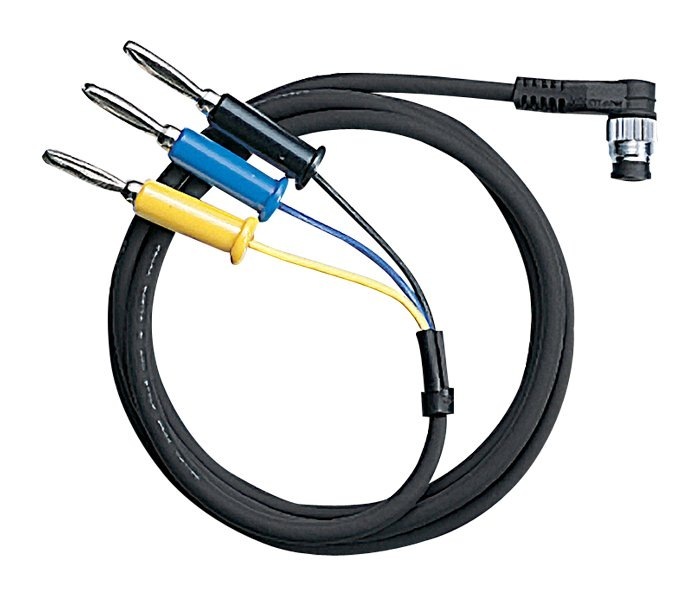 This is a 10 pin connector.